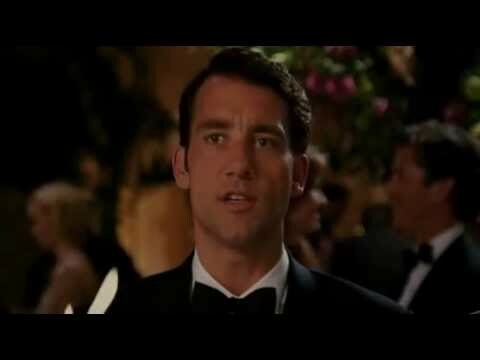 how close did clive owen come..
..to playing Bond? I remember Luds thought it was a done deal back in 2005? why did he not even get a screentest? how might he have fared compared to Craig? Could he still play a villain?? Apparently, in an interview, he stated he was never offered. Well, if you ask me, I wouldn't want him to be a Bond villain, at all. Bond yes... Perhaps in another dimension since it's too late now, but not a villain. what about a rival 00? 009 the one who should have THAT car ;) he did work well as a rival to Bourne.. I think he was 100% media/internet hype and was never a candidate sought after by EON. He was already 41 in 2005 so probably older than EON wanted, who were looking at much younger candidates like Henry Cavill, Sam Worthington etc (with 37 year old Craig being the oldest). How would he have fared? Difficult to say. He has a sort of lanky frame, I doubt he would have had that Craig-shirtless-on-the-beach moment that got a lot of attention. Probably would have been in Dalton territory, i.e. good reviews but not clicking with the general public. He's never had any kind of hit as a leading man so its fair to say audiences aren't crazy about him. He also had already by that time played a rival agent to Damon's Bourne, and had been unceremoniously dispatched by him in Identity. Given that film's cultural significance to the spy genre in the early 00's, it may have ruled him out of contention for Bond. I first saw him in Chancer on tv in the early 90's and thought he had a lot of potential. He was probably too old for the role in 06 as has been mentioned. Watch The International if you haven't seen it. He's great in it and it's an excellent thriller. i LOVE the International..aside from its occasionally preachy dialogue and lack of motivation for all concerned in the plot..i view it as a secret Bond film..the missing one pre Skyfall..as I had thought Bond would battle a cabal of renegade Bankers c/o the then Banking crisis of 08 etc..
@bondjames: The International is one of my all-time favourite spy films. Could you call it a neo-noir thriller? It does sound like that to an extent. Me too. It definitely has a Bondian vibe in places, and that Guggenheim showdown is one for the ages....almost Michael Mann like in execution. The rooftop Istanbul showdown is also very Bondian (and was actually done a little more powerfully in SF). I think Owen would have been a safe pair of hands. I can't imagine him being a bad Bond and he could have been better than expectations. He looked right and had a certain darkness about him. the music mix for 009 was meant for Clive? I would like to see him as Bond. I still think that an older Bond is the next step after Craig. 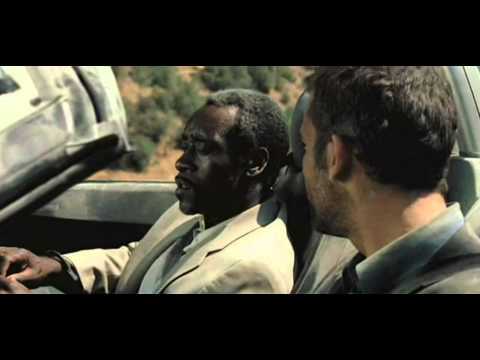 The BMW short-film series from the early 2000's show that he was a very viable Bond. For anyone who hasn't seen them , they're fun and used talented actors and directors. Why can't people just search our databases? Oh wait, because it's overstuffed with duplicate threads like this! Here's how you do it: type mi6community + owen in google. Thank you.